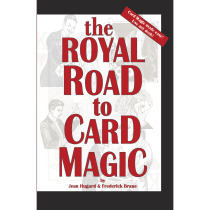 The Royal Road to Card Magic by, Jean Hugard & Fredrick Braue This is known to be the best book for any beginner to learn card magic. 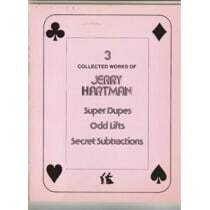 Subtitled "Card Magic for Everyone" this oversized, soft covered book really lives up to that name. 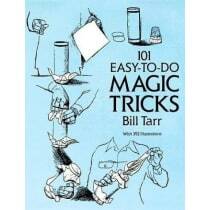 This book is perfect for the beginner and a great supplement to any magician's library. 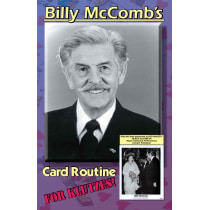 With this easy-to-follow guide, it's easy to master a host of mystifying maneuvers and clever conjurings. 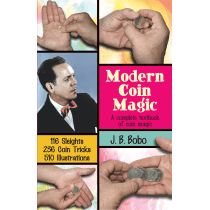 Includes clear diagrams and step-by-step instructions for performing 18 simple feats of prestidigitation: Strength Test, Untangled, Elastic Lock, Mystic Spinner, Rollaway, Heavyset, The Great Escape and much more, using such ordinary objects as coins, rubber bands, and string. 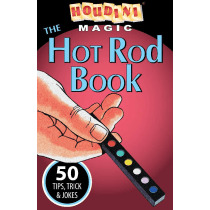 The step-by-step instructions will show you a complete routine for the Hot Rod, the world's greatest pocket trick! 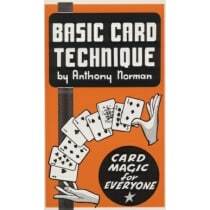 With a little practice, you will amaze your friends in no time! 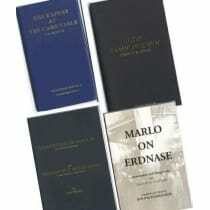 Many people like to gamble. 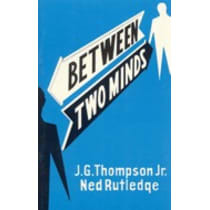 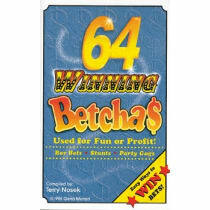 Once you learn some of the " Betcha" in this book, you'll help satisfy this inclination while at the same time showing what a fun and clever person you are. 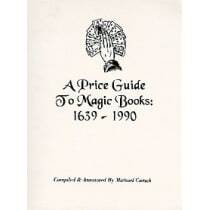 A book full of information on what prices were like for magic books from 1639 to 1990. 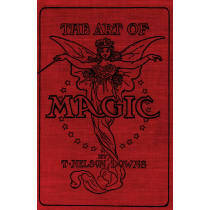 This book also simplifies finding books from the past and learning how the greats did their magic.